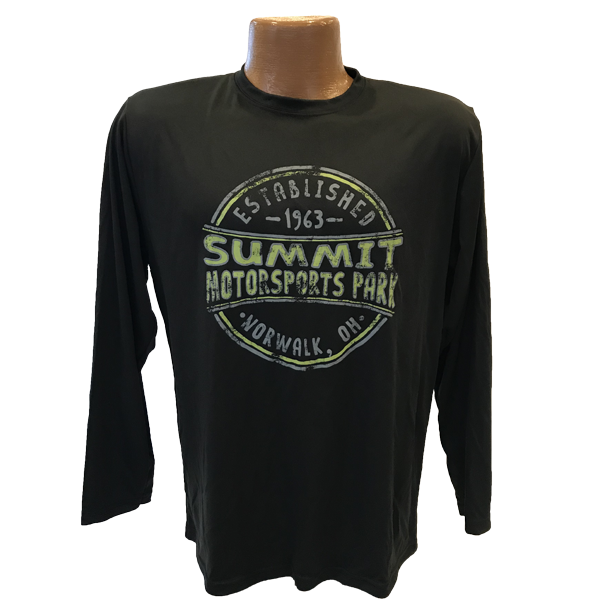 This lime and gray screened shirt will become a favorite. 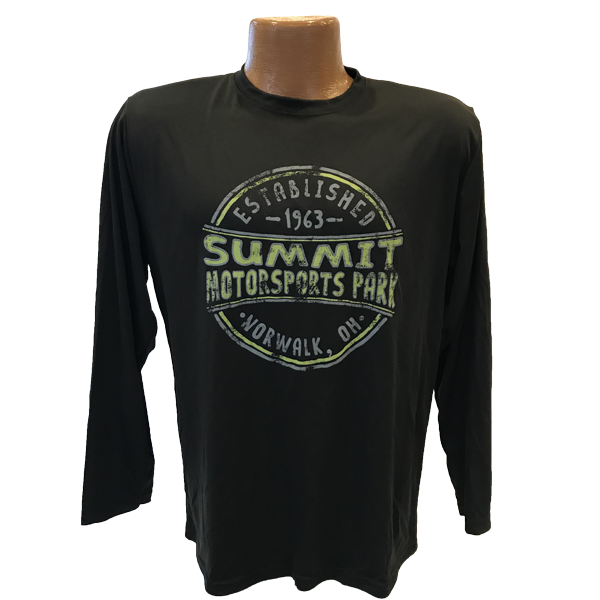 Made of 100% performance polyester and is stain and odor resistant. The ultra tight knit resists snagging. This 100% cotton jersey tee is soft and light weight. Made specifically for a girl with a longer length and smaller shoulders. The peace and love design will surely be a hit. Any girl would love this Glitter heart vintage ¾ sleeve tee. Made from 60% cotton and 40% polyester with hot pink sleeves and a heathered body and raw serge shirt tail to complete the vintage look.